The internet has radically changed how consumers shop for products and services. 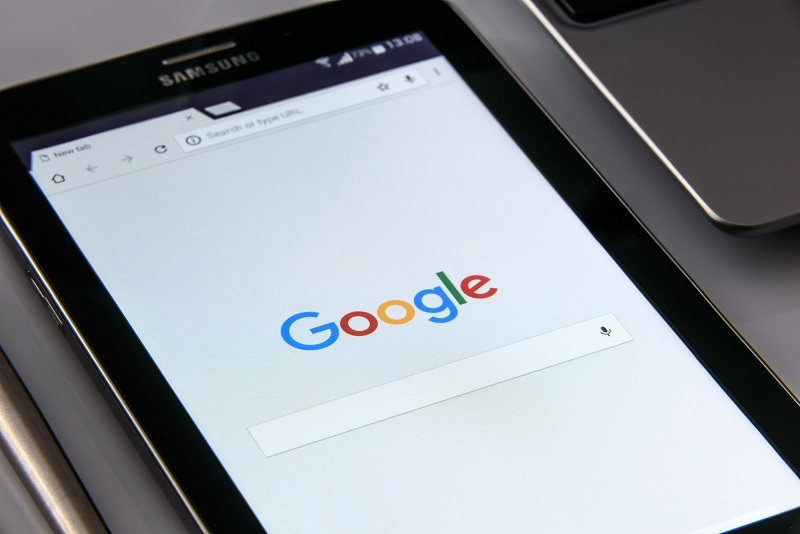 Rather than drive to a brick and mortar store, an increasing number of your potential customers are likely to start their purchasing process with a Google search. Inbound marketing has become an effective way to reach customers in today’s digital age. Traditional marketing is the one most of us are familiar with: billboards, television commercials newspaper ads, direct mail, and the like. These approaches are expensive and it’s almost impossible to track and measure return on investment. In addition, there’s never a guarantee that you’re actually getting your message in front of your ideal customers. Inbound marketing is the exact opposite. 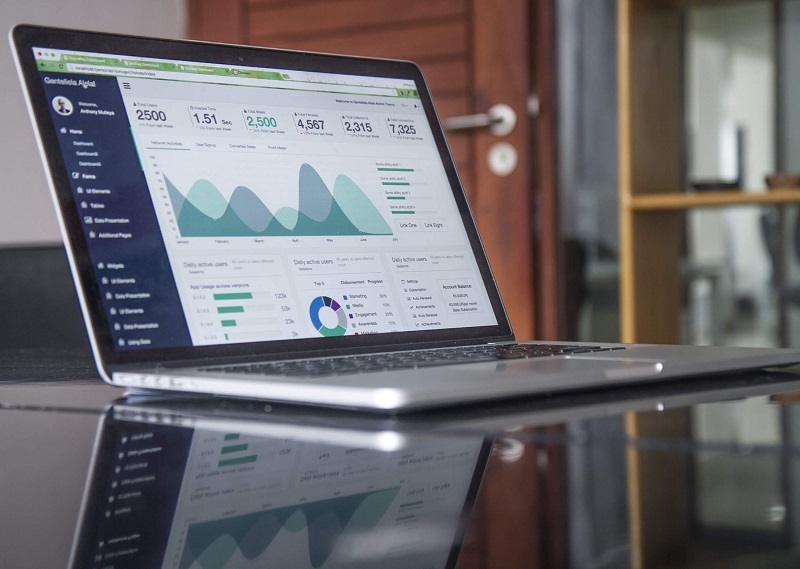 Inbound marketing uses targeted metrics, search histories, and user data to create engaging content that is easy to find and drives customers to your site. In today’s digital marketplace, consumers have control – with a quick Google search they can check reviews of your products and services and see what people are saying about you. 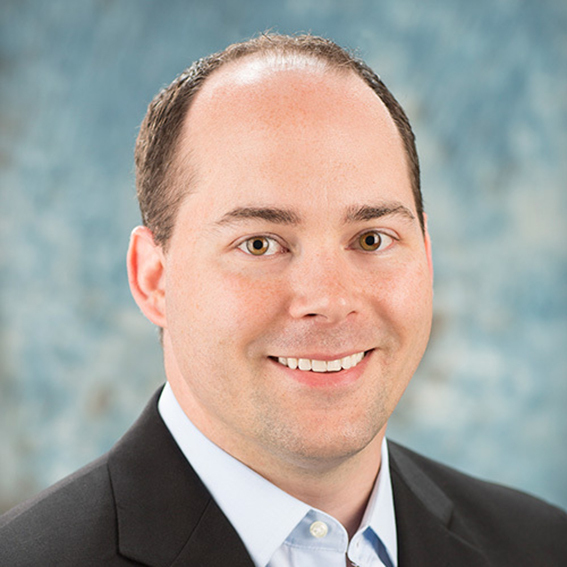 Inbound marketing acknowledges the reality of how people use the internet to seek the information they want to make buying decisions – even in a smaller market like Kalamazoo. What are the Components of an Inbound Marketing Strategy? As a business owner, you want to draw in individuals who can potentially become your customers. These individuals are described through buyer personas, and they are at the focus of your inbound marketing efforts. Attracting your specific buyer requires a focused inbound marketing strategy that starts with quality content creation. This content needs to not only draw in your ideal clients, but also compel them to transition to the next step of the conversion process. You also have to make sure your content is posted where your ideal customers are likely to spend their time. Creating a blog on your website is the first step. A blog will increase your search engine optimization and attract people to your website. The blog should include various categories related to your business services. After you set up your blog, begin writing posts that answer some of the most common questions in your industry. For blogging to be effective, you need to regularly update it with fresh content. You’ve created engaging content, now you need to make sure it’s seen. Social media and Search Engine Optimization (SEO) involves packaging your content to ensure that it is delivered to your targeted customers. This includes optimizing keywords in your blog posts based on what your desired demographic searches for on the web, using relevant hashtags, and publishing your content on the social media platforms used by your target audience. Now that you’ve driven people to your website, you need to convert them into leads. When you want something, you need to offer something of value first. It’s the law of reciprocity. The same law applies to inbound marketing. Initially, your primary goal is to get your visitors to give you their contact information. You need to offer something of value to get visitors to go to a specific webpage or be willing to give you their contact details. This “something of value” comes in the form of content – eBooks, white papers, blog posts, webinars, case studies, etc. – essentially any sort of material your ideal customer will find valuable. 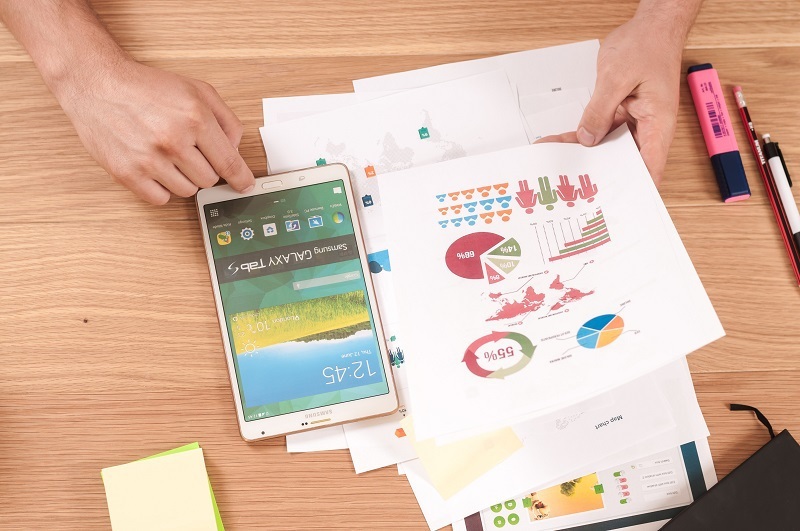 Inbound marketing works best as a part of a comprehensive marketing strategy that might also include outbound techniques like Facebook ads built from custom website audiences and Pay-Per-Click advertising. Selecting the right mix of marketing strategies for your business requires time, knowledge and expertise. 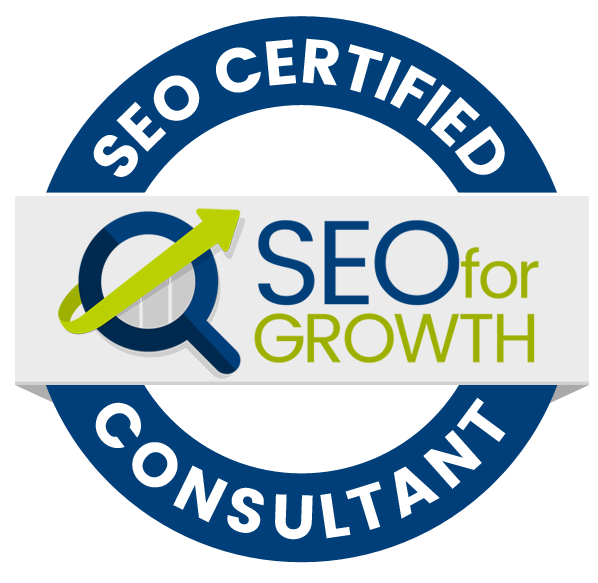 Kalamazoo SEO for Growth can develop and implement a growth-driven marketing strategy custom designed for your business. The truth is that a successful inbound marketing plan takes a lot of planning and work to get right. Kalamazoo SEO for Growth can help with all aspects of the process including design, production, and development. Call us today to start the process and take your business to the next level.